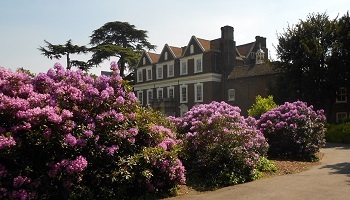 Boston Manor House is open to the public on 12.00 noon to 5pm every weekend and Bank Holiday Monday until the end of October. Join in Story Time & activities: two sessions at 2:30pm & 3:30pm. Held on the last Saturday of the month: 24th October. Will be open every Saturday / Sunday and Bank Holiday Mondays from 12 noon until 5pm until Sunday 25th October 2015.